In May 1966 Guyana untangled itself from colonial rule with celebrations throughout the country. 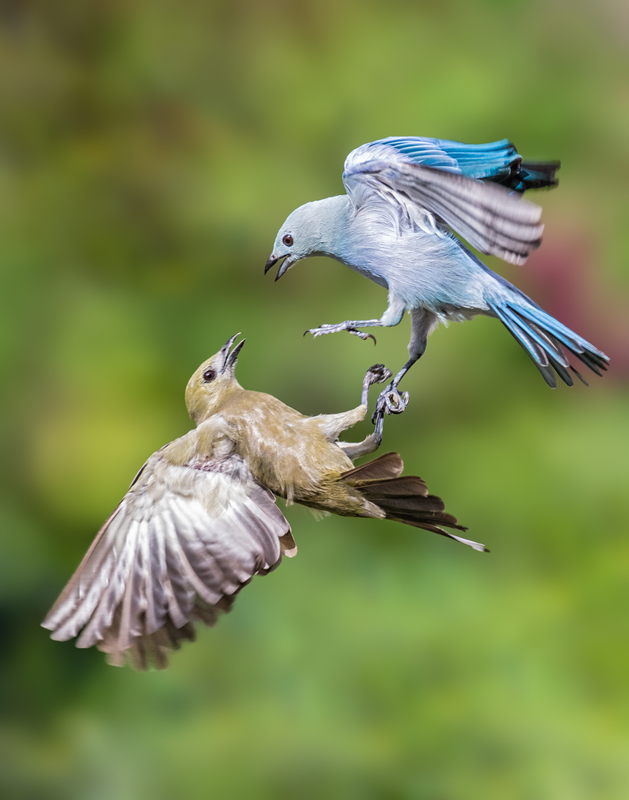 Many citizens possibly did not grasp what independence truly meant, yet, there was a spirit of expectation that the change would somehow bring betterment. Five Berbicians, who experienced what for them was an exciting and confusing time, recall for Lifestyle how it was back then. 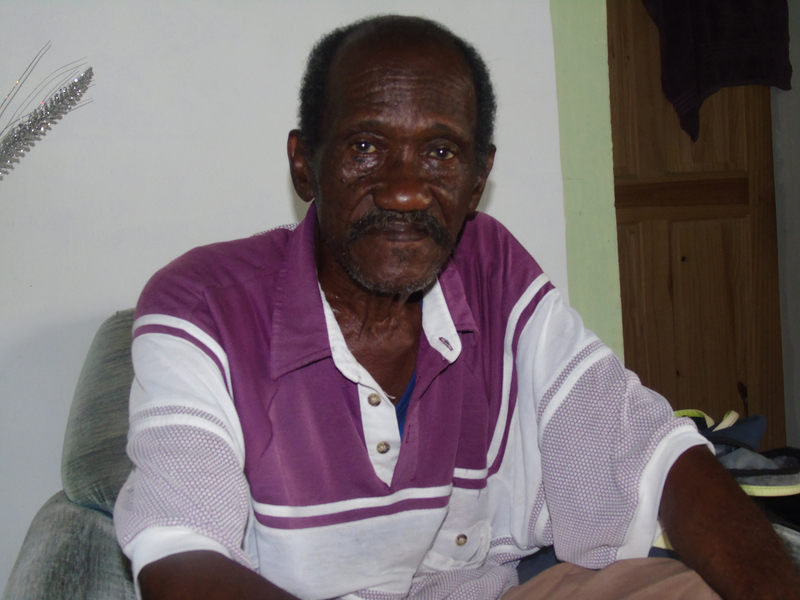 Reclining in his chair and smoking a cigarette, octogenarian Roger Skeete recalled that he was working as a cooper making casks to store rum at the Blairmont Sugar Estate when news began to circulate about the country’s impending independence status. 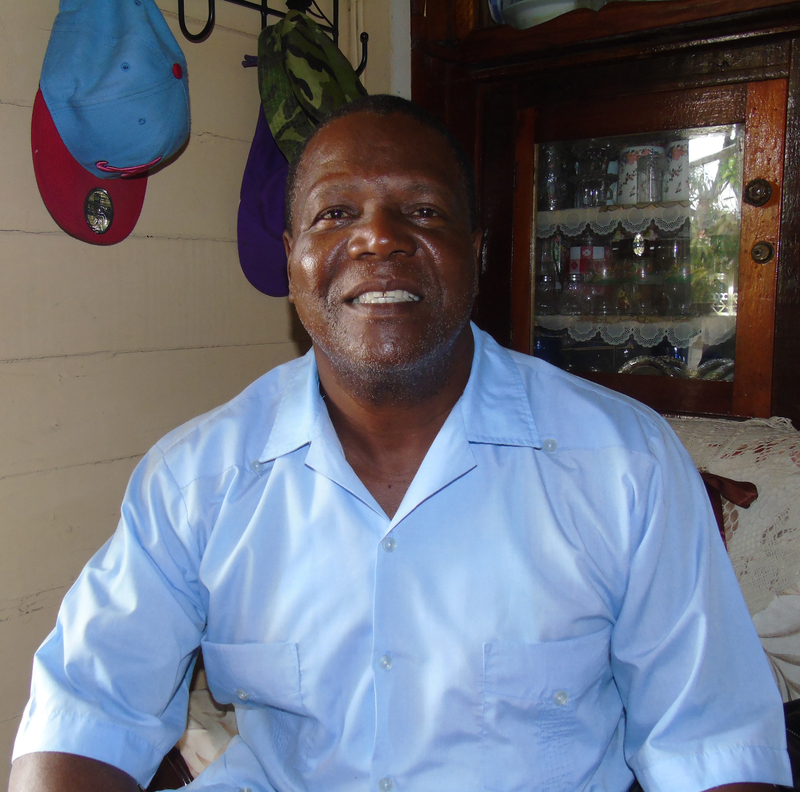 “I was very excited because you know the sugar estates were the masters… and what they do, use to affect us – we had long hours of work for lil-bit money,” Skeete said. As such, when he heard that British Guiana would soon become independent, he and his colleagues were overjoyed. “We thought that when we gained independence we would get better wages and life would be easier, but it became harder,” he noted. 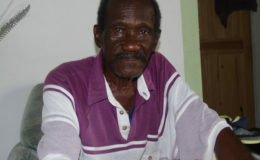 Skeete was living at Cumberland Village, East Canje Berbice at the time. He believes that citizens were not adequately prepared for the new status and could not cope with it. “They get free from the colonial rule and they became independent to rule themselves, self-rule; but to me we weren’t ready for independence,” he remarked. Elucidating, he said “Along the line we made a lot of mistakes.” These mistakes, he believes, were as a direct result of citizens not fully understanding what it would mean for the country to be independent and to govern itself without input from Great Britain. “You see… everybody just stop working and thinking things will come easy, so they weren’t producing. Long ago, everybody used to plant a farm, everybody used to mind chickens and go fishing. They had a lil garden; something they had and when we become independent they stop. So life got harder,” he explained. At the time Bowry had finished school and wasn’t doing anything much besides going to church. “They had dancing through the streets leading up to the day, and on the night [of May 26] people were marching and playing music and rejoicing through the streets”. The author and poet recalls a lot of folk songs being played on the radio and it was evident people were on board with the impending change. She said people walking along the streets would just begin to dance spontaneously. 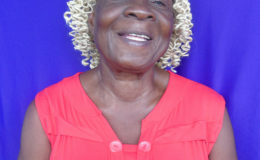 “There was a song, I think it was a calypso, that we were singing at the time but I can’t remember the lyrics clearly, it goes something like ‘oh we welcome, oh we welcome, oh we welcome independence to Guyana,’ people would be singing and dancing to that song,” she said. Elizabeth Rampersaud was a nine-year-old trying to wrap her mind around the concept of independence and why all the adults were excited about it. 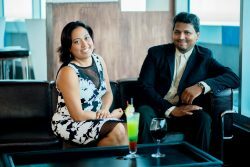 “I was going to school, Molesen Creek Primary, and my grandmother say how we gone get independence so me ask her what that is, and she said the whole country will turn independent, that anybody would be an independent person, but I couldn’t really understand what that meant,” Rampersaud recollected. 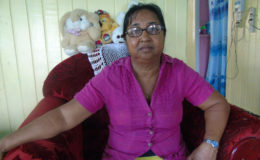 The concept of independence would later be explained to Rampersaud by her class teacher but she would only understand its importance as she grew older. Nevertheless, it did not stop her from celebrating with her grandparents. “The place where I was living was very bushy; it was just a school, and a few houses were scattered far from each other. We didn’t come out on the road, because we only used to come out on weekends. So I can’t tell you if the village had a celebration, but the school didn’t do anything. We only had about 25 pupils in the school, but they told us what independence was going to be like. I remember my grandmother was very happy, because she said how we gon be more free, we can go and come and do whatever we like… We celebrated as a family. 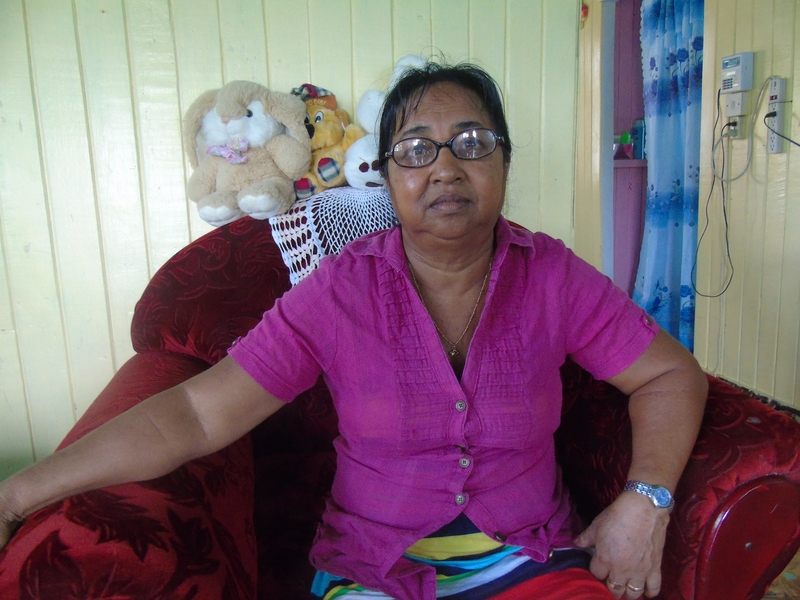 For Brentnol Bess who was eleven years old, “The atmosphere at that time was lots of excitement with our parents and grandparents, the people around, in the schools. I remember we were able to see our flag with the nice colours, and in the schools they gave us the flags on little sticks.” For Bess, what stood out the most was the host of activities organized to celebrate the momentous occasion. “I remember that for most of the people the clothing that they wore was made out of the same colours of our new flag, so it was much excitement and in all the schools there were different activities, singing and so on of national songs. Everybody was happy so we had lots of rejoicing and merriment, eating and drinking with elderly persons, children were involved in singing and so on,” he said. Another event that stood out for him was “The speech at the National Park where Forbes Burnham acknowledged God and asked God to give him the wisdom to run Guyana… They took down the British flag and put up ours. During that time we had the train so a lot of persons travelled from Berbice to go there to witness it. 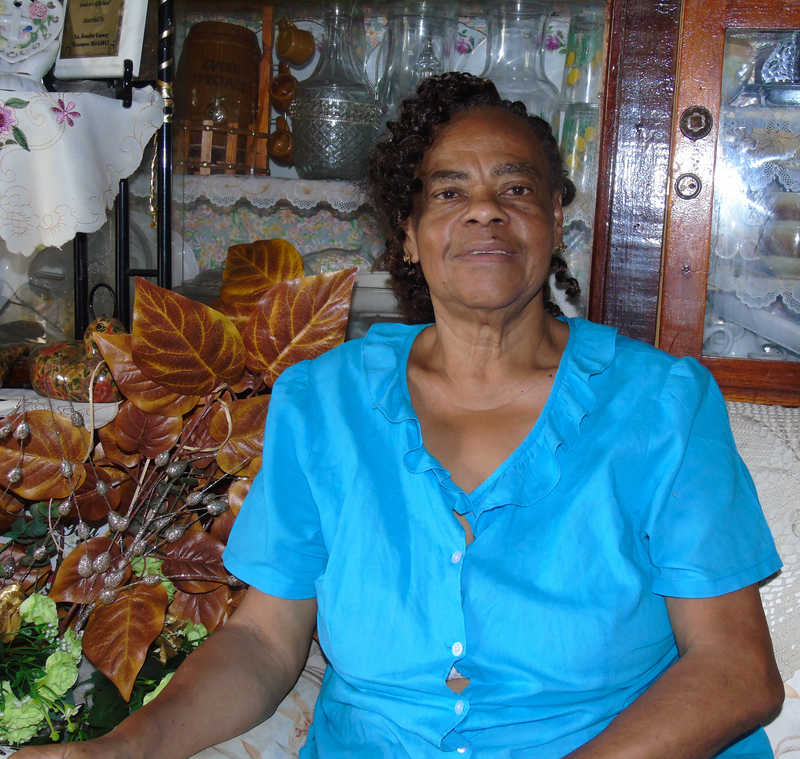 Celebrations on the West Coast Berbice were a bit more rambunctious; 62-year-old Jennifer Conway remembers a big fete. 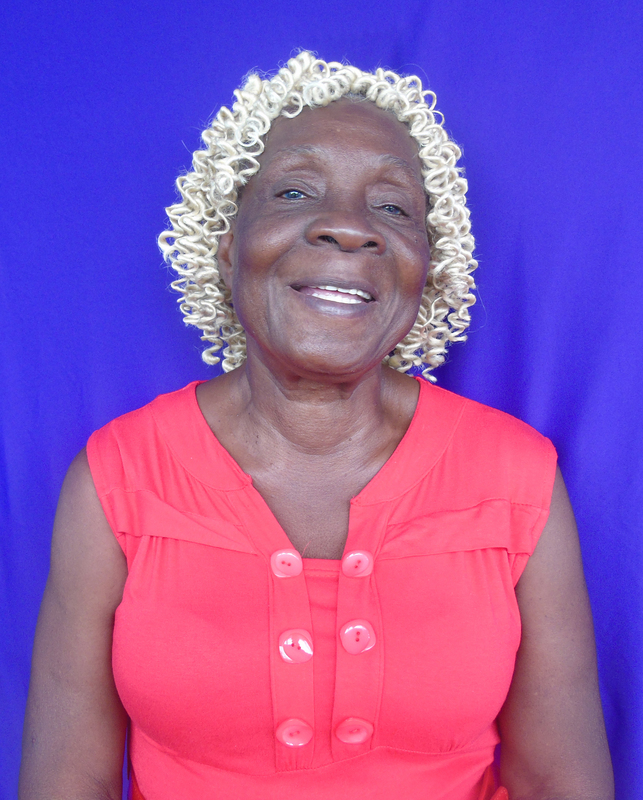 “I was just about to enter into secondary school, and I remember all the talk about independence, it was a great excitement… and the day in particular, all the adults, the seniors gathered and I remember seeing those big karahis that they assembled at a venue [Number 40 Village] and they were cooking all sorts of meals,” she said. To date, the sight of a karahi brings fond memories of that time. “A few villages got together to celebrate. 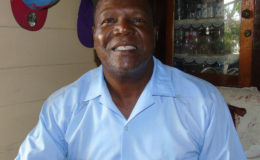 I don’t have any recollection of any other type of music that was sung or played apart from patriotic music during that period of time,” Conway said recalling a song written by West Berbician Terry Nelson which encouraged “everybody, jump and be merry, we welcome independence to Guyana,” being sung by villagers. Additionally, she recalls that “the adults were nicely dressed, even we the children we were dressed colourfully. 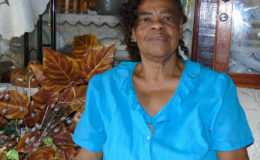 At a rice factory in Plantation Ross on the West Coast Berbice, the villagers raised the Golden Arrowhead simultaneously as it was being raised at the National Park. “There was the first flag raising and we went to see…. It was similar to what we have at Mashramani time except we didn’t have the floats. But we had persons in costumes dancing through the street; we were anticipating this freedom, it was like coming out of slavery and going into this free state, because we would not be governed by anyone but our own,” Conway noted.